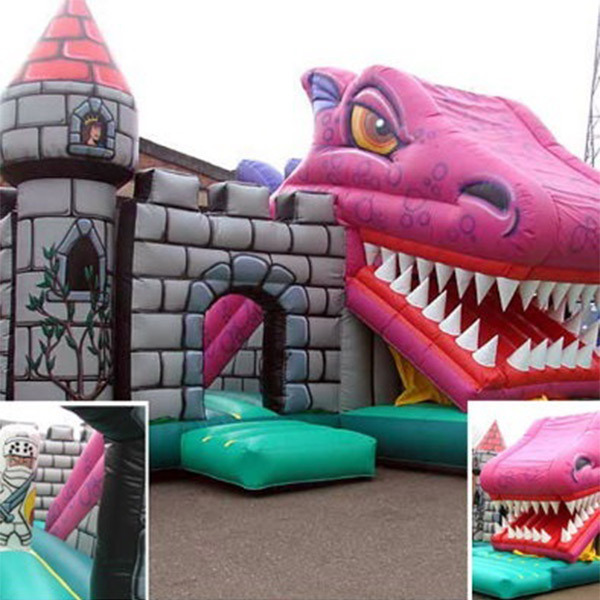 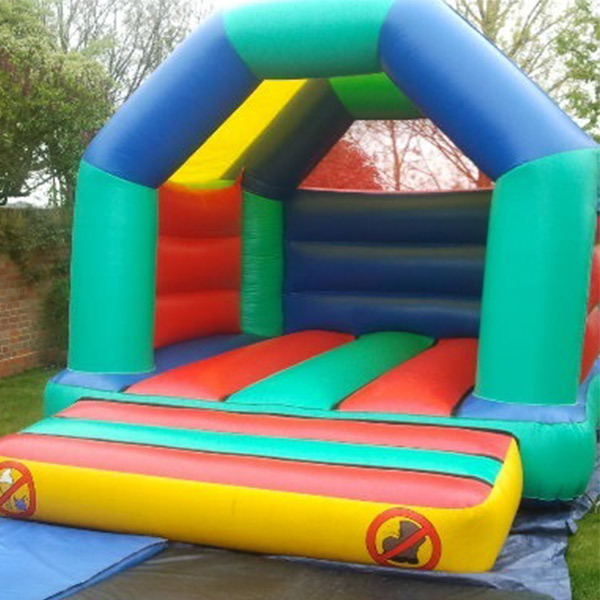 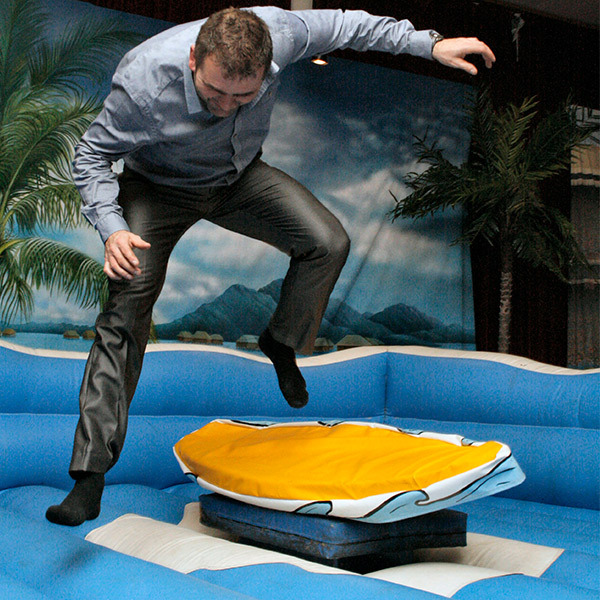 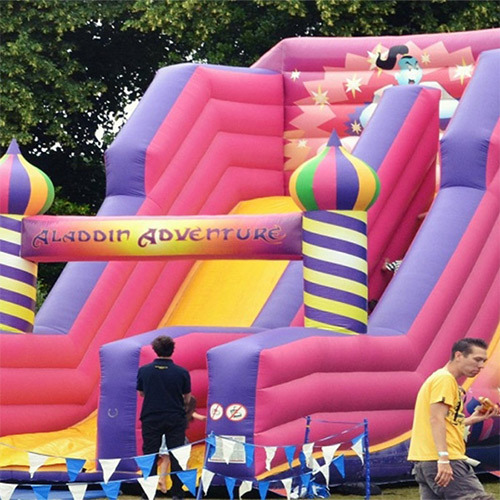 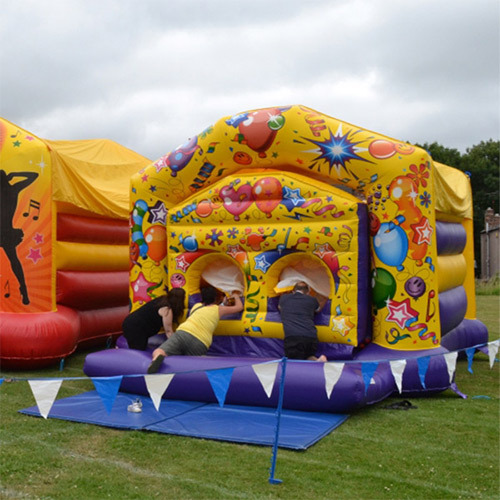 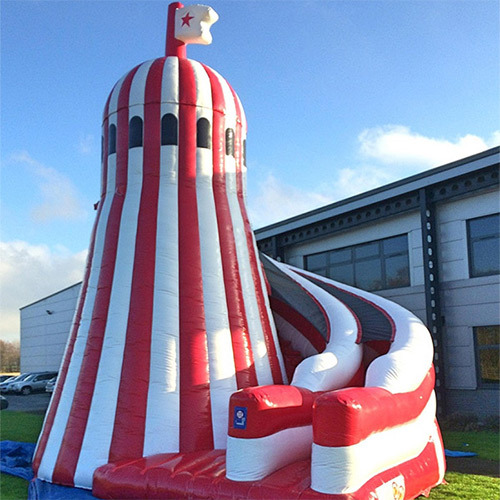 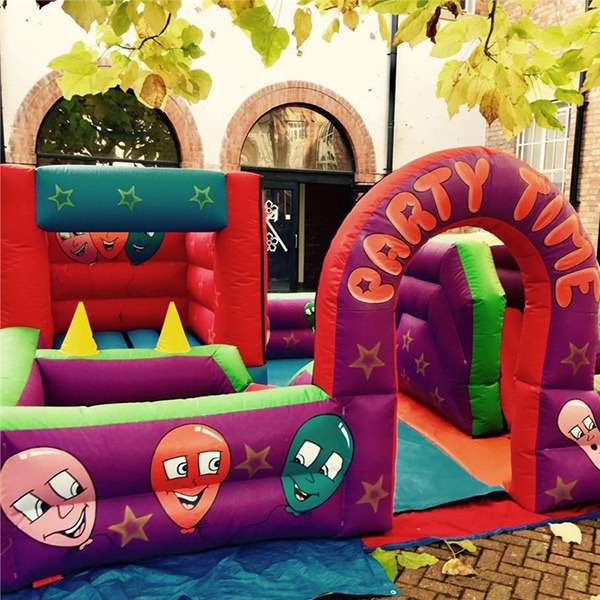 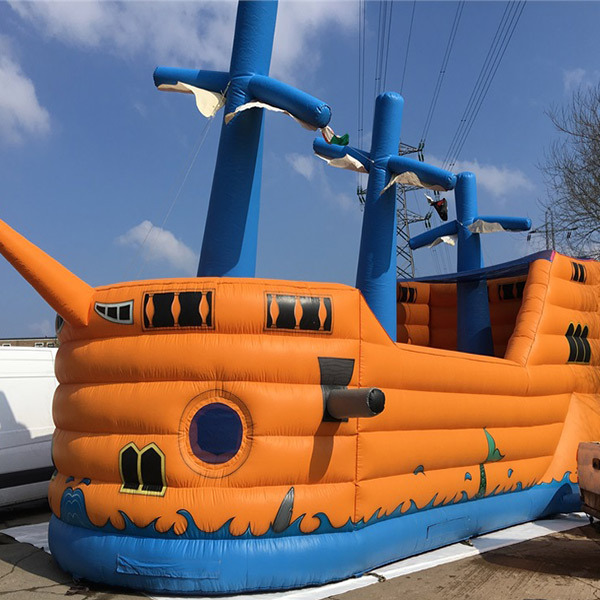 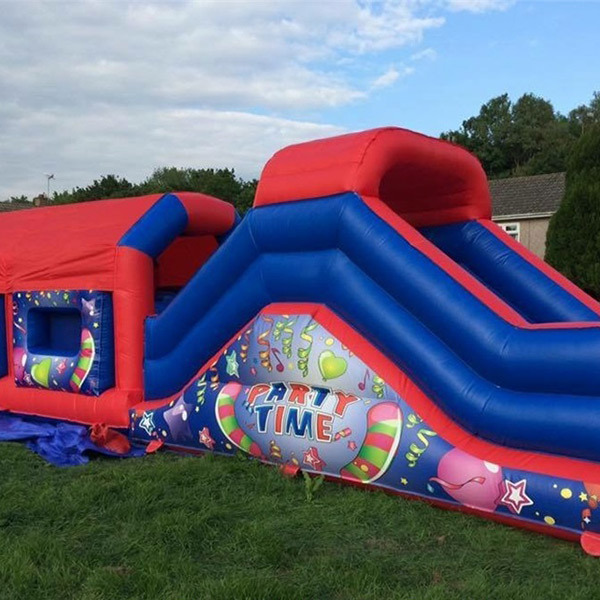 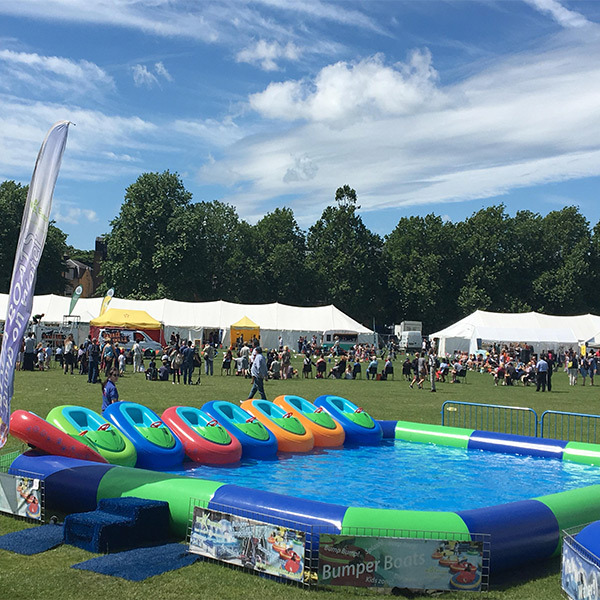 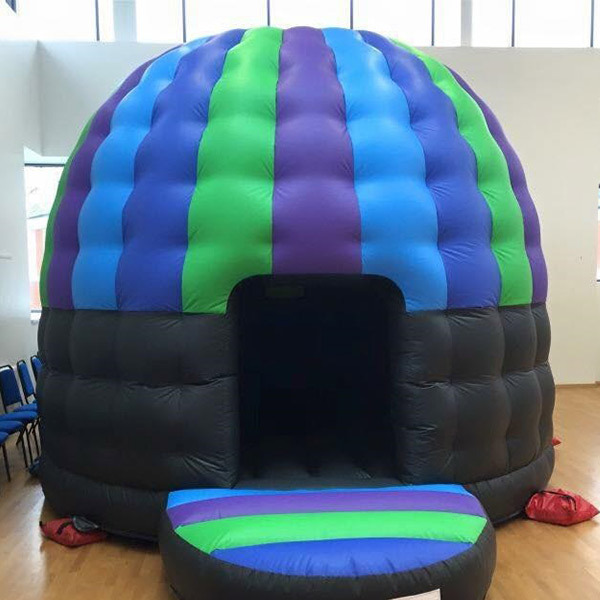 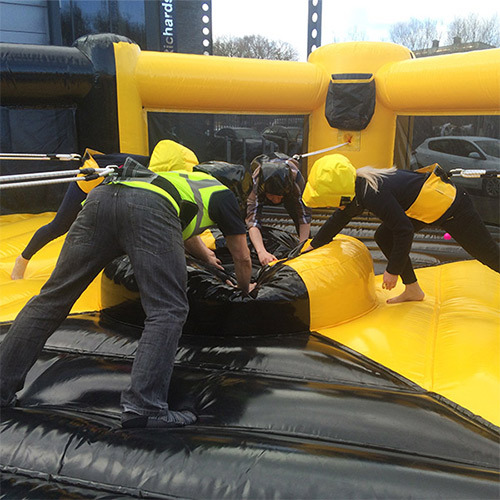 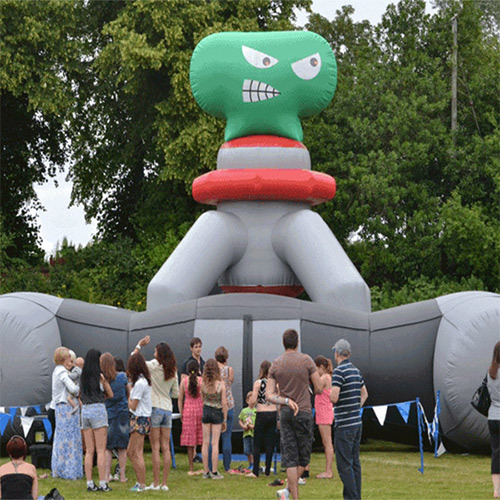 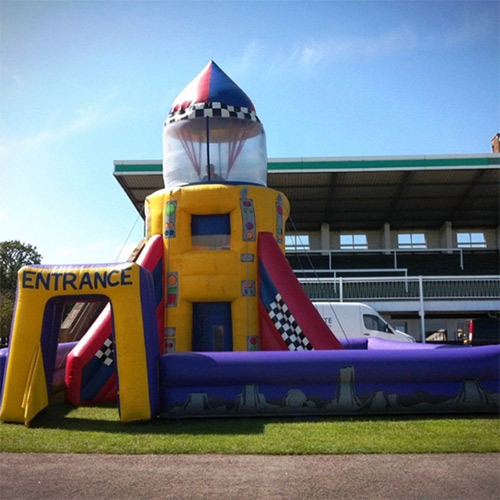 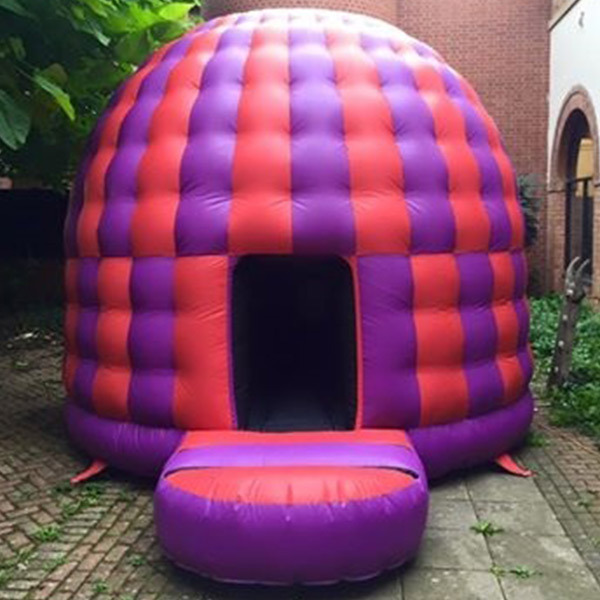 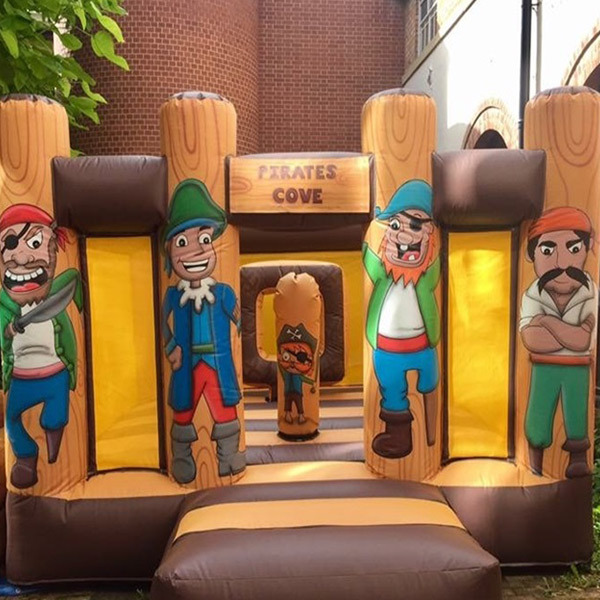 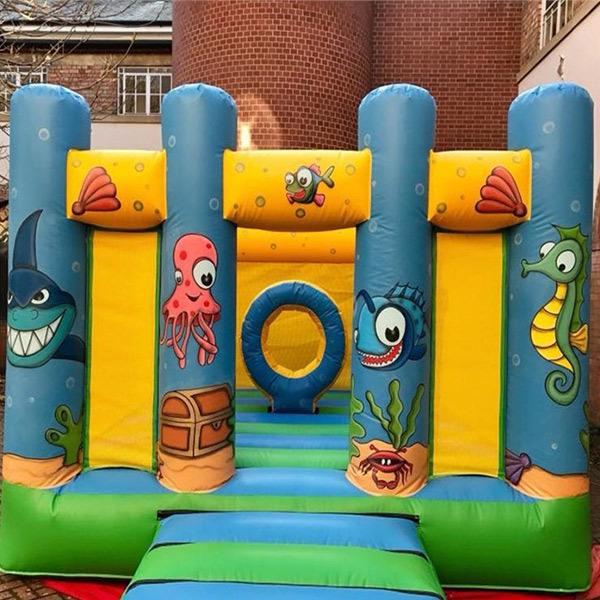 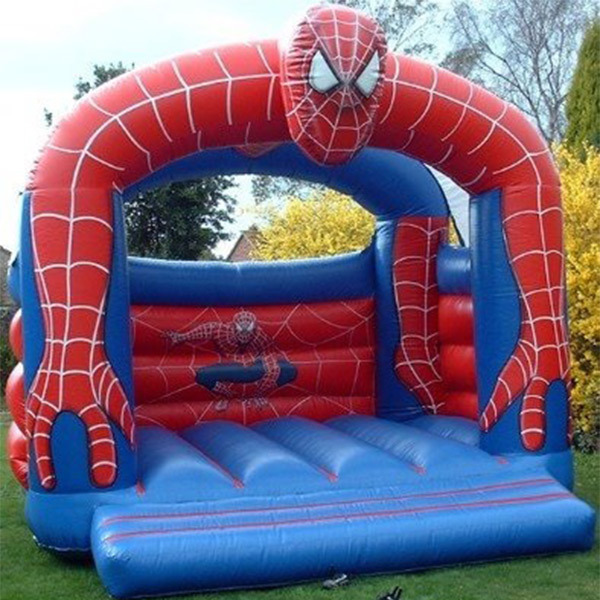 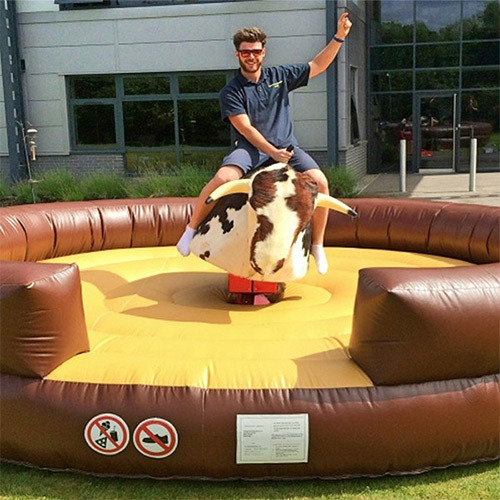 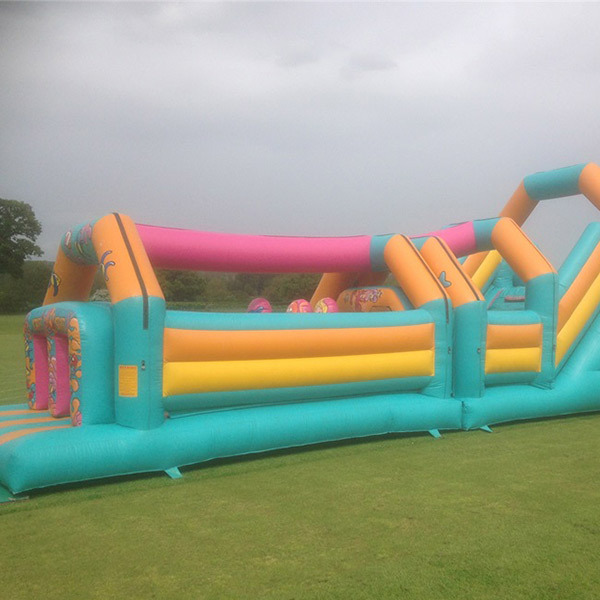 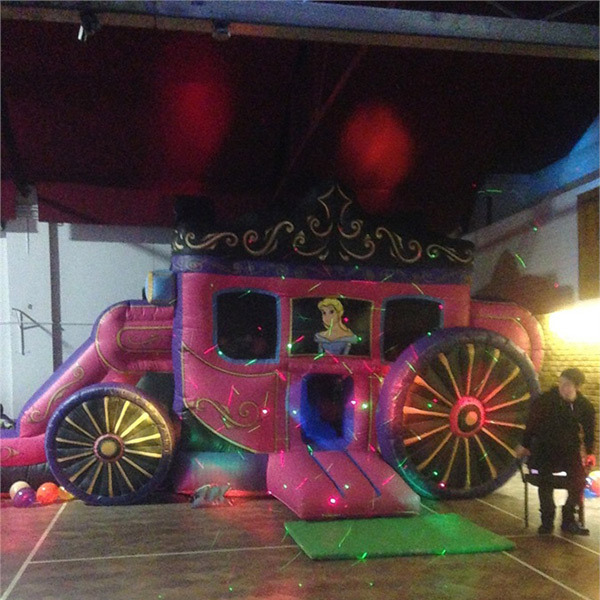 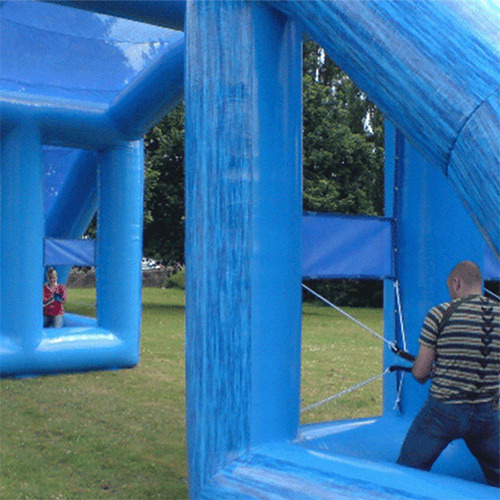 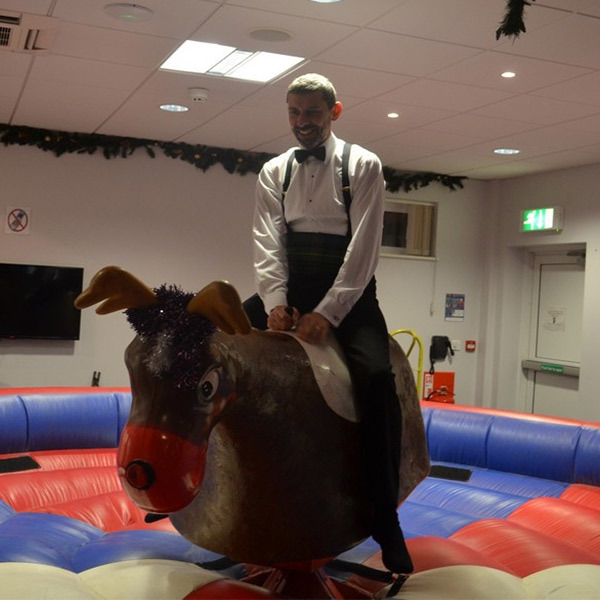 We work with a fantastic team of people who deliver excellent quality inflatables and exceptional customer service. 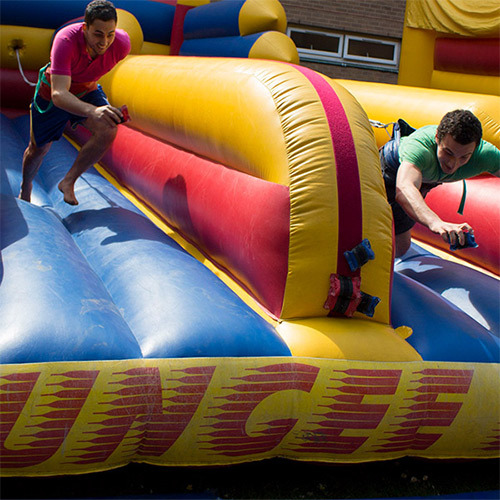 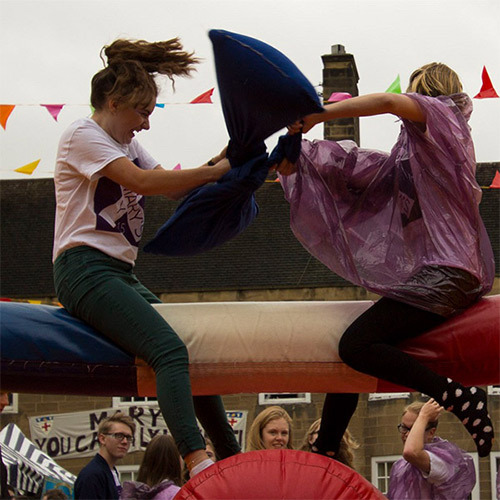 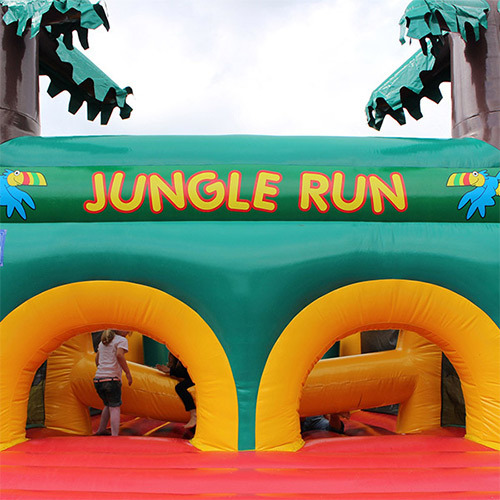 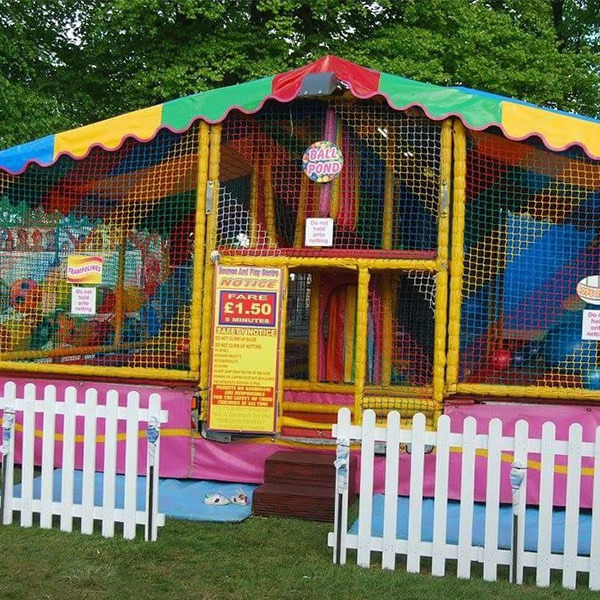 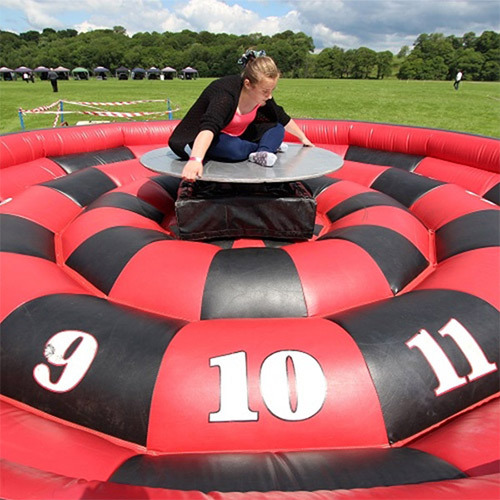 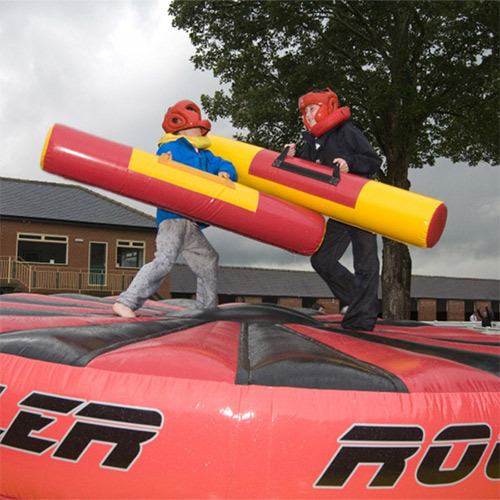 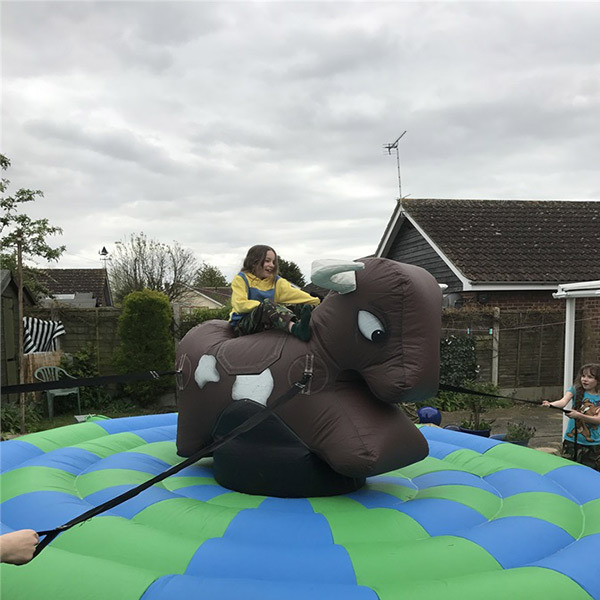 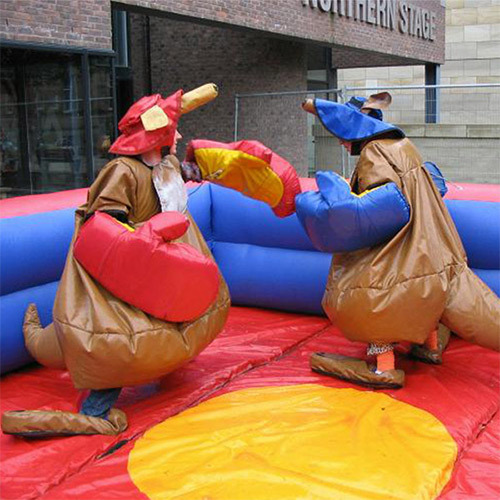 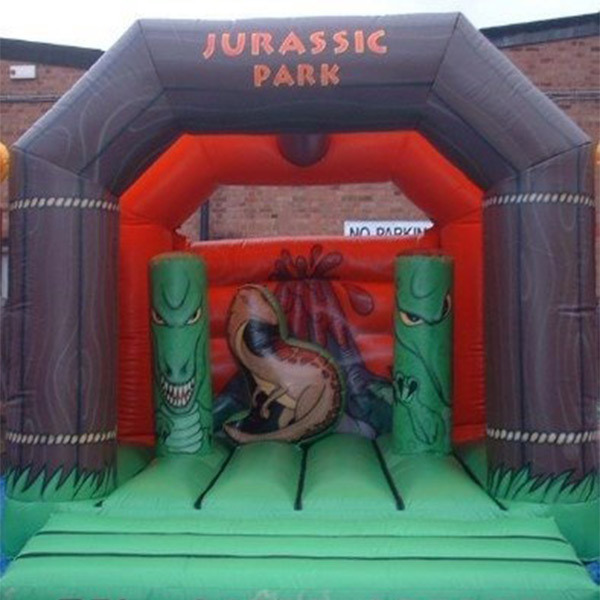 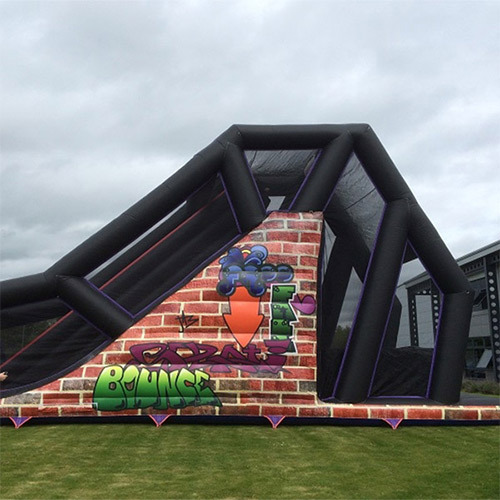 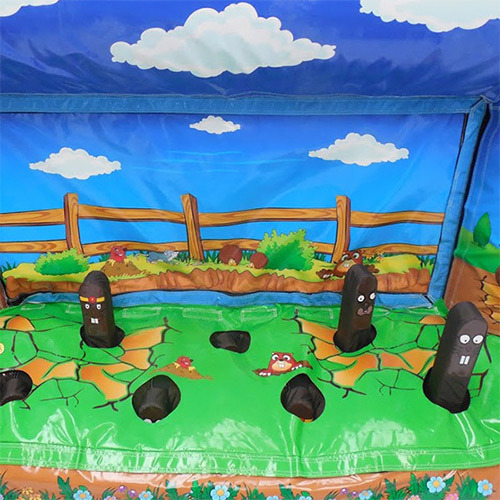 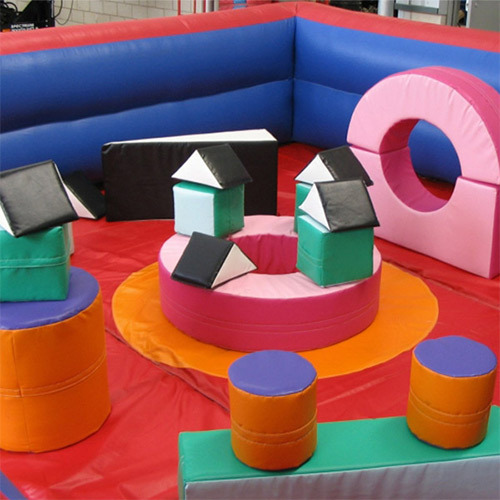 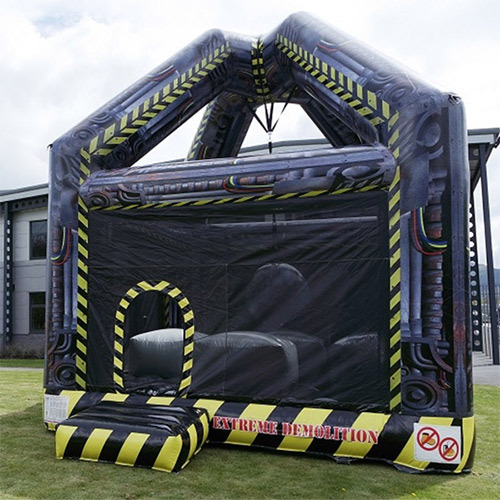 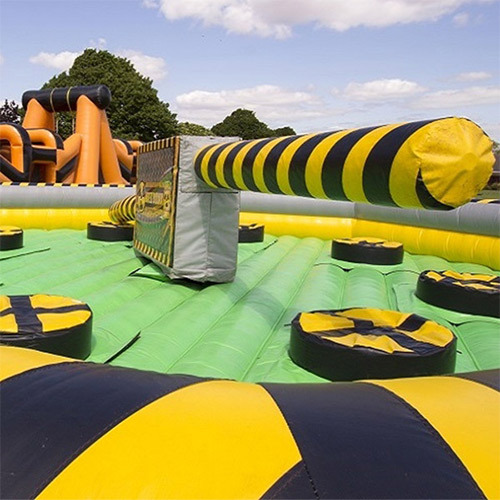 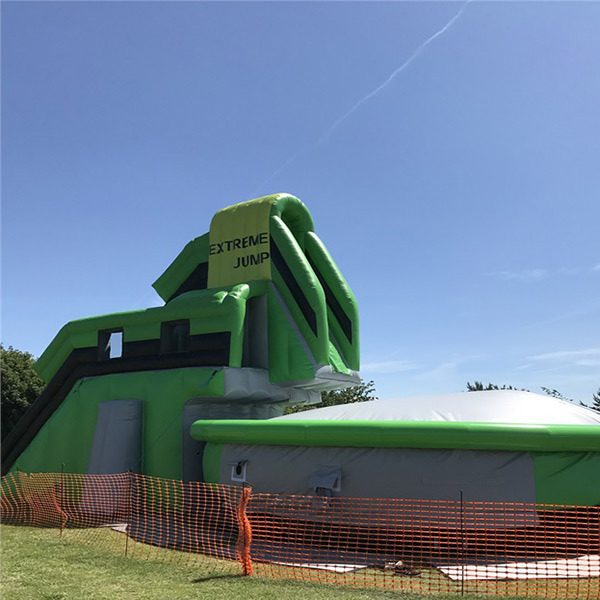 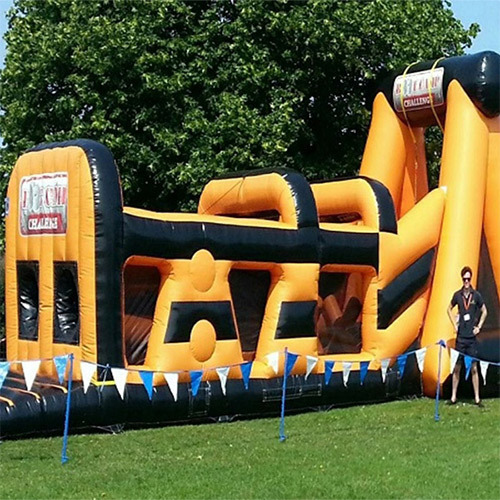 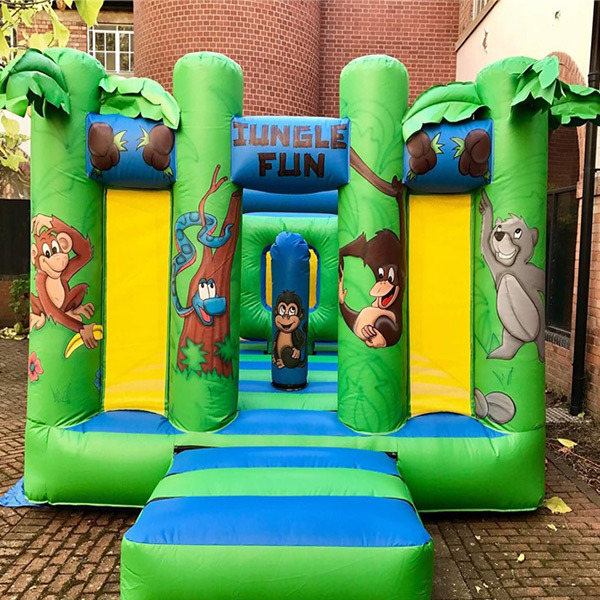 We have everything from Bouncy Castles & Rodeo Bulls to giant Inflatable assault causes like Jungle Run and Laser Arena. 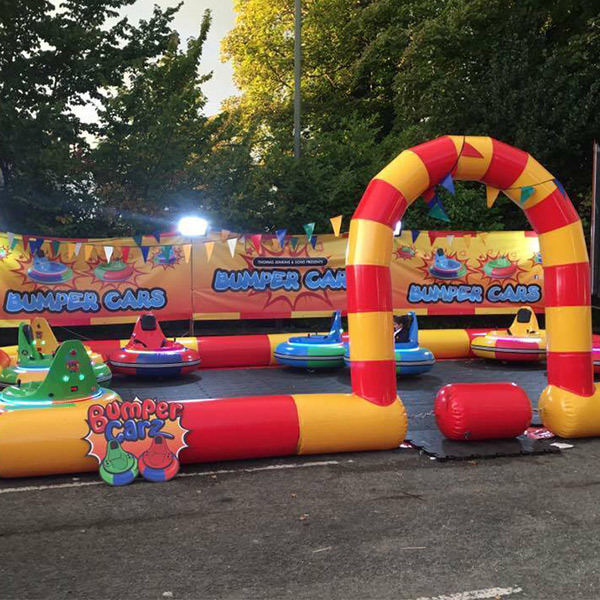 Whether you are organising a family fun day, team building courses, a private party or corporate event, our experienced staff will help make your event a fun occasion for all involved.